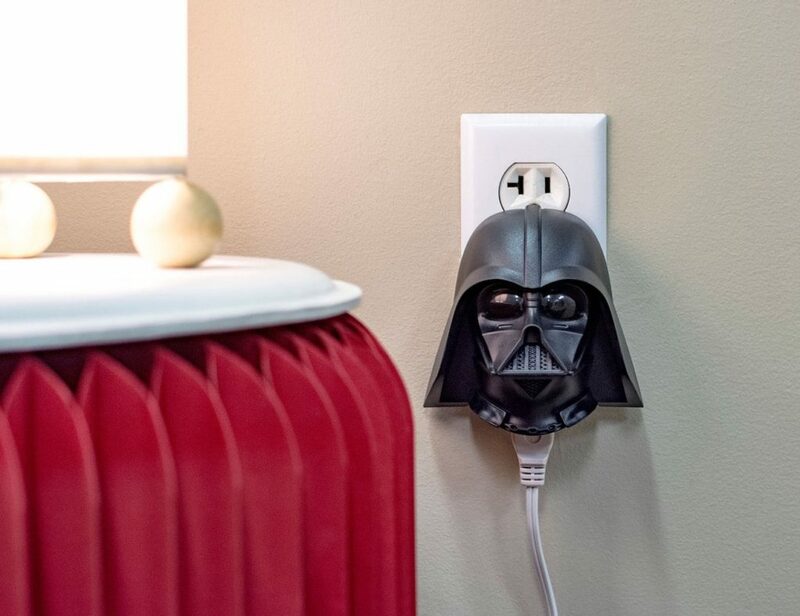 As the name suggests, ThinkGeek provides incredibly geeky products for the true geeks of the world. Complete with officially licensed merch, their products cater to every fandom. 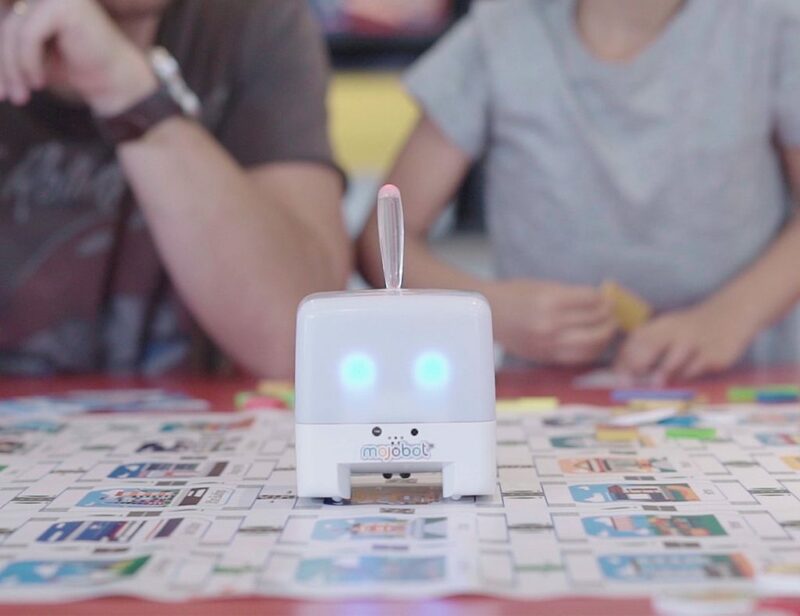 It turns appliances on and off in response to clapping. 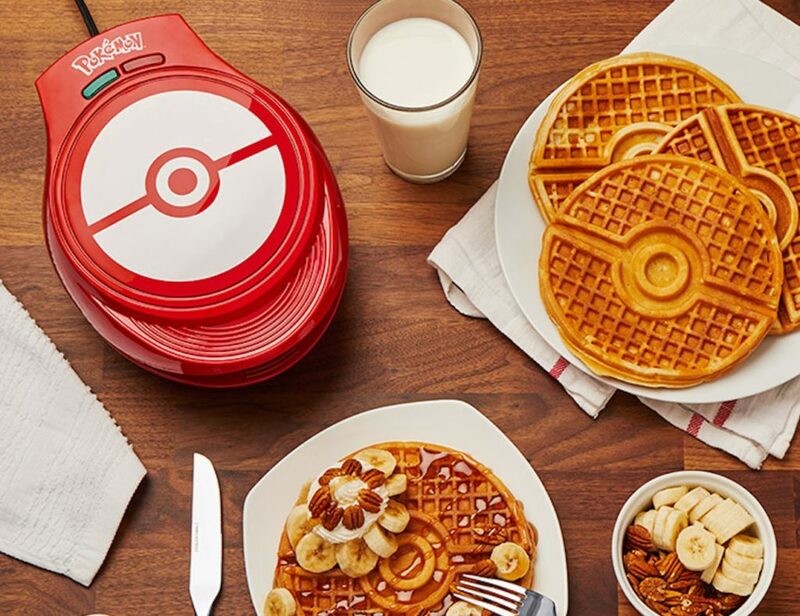 It makes large Poke Ball-shaped waffles in no time. Make your own musical companion with the ThinkGeek Orpheus The Saddest Music Machine. 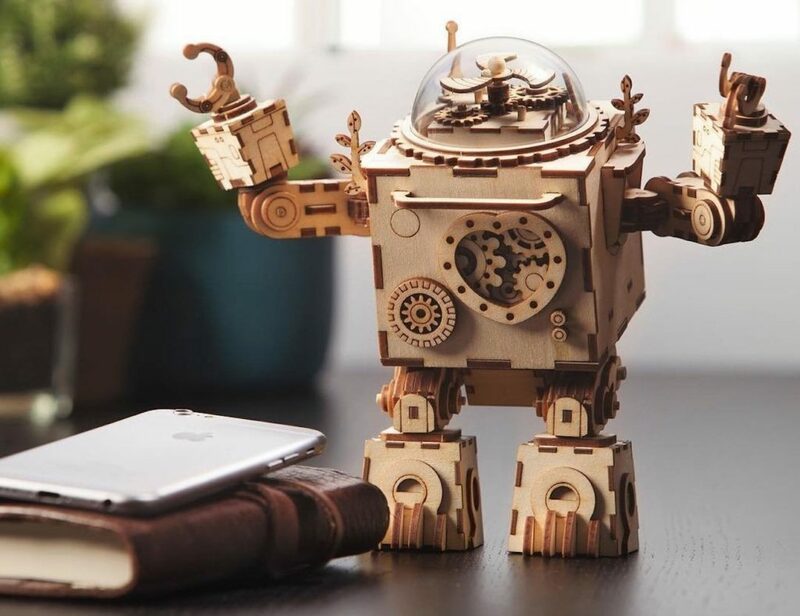 This robot-shaped music box plays music and lights up once you put him together. Orpheus needs your help to become himself straight out of the box. 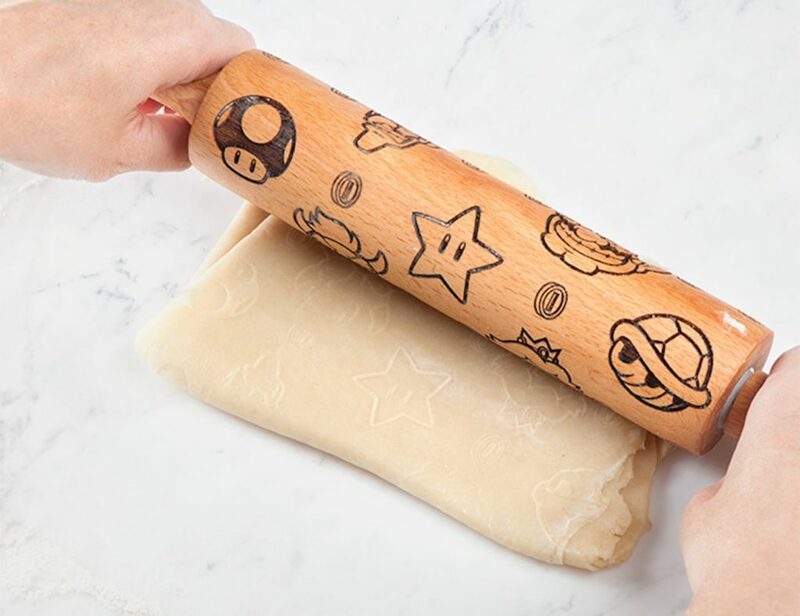 Enjoy..
Flatten your dough with a mushroom kingdom with the ThinkGeek Super Mario Molded Rolling Pin. Featuring Mario, Luigi, Yoshi and more, the kitchen gadget allows you to create the ideal dessert for your next party. 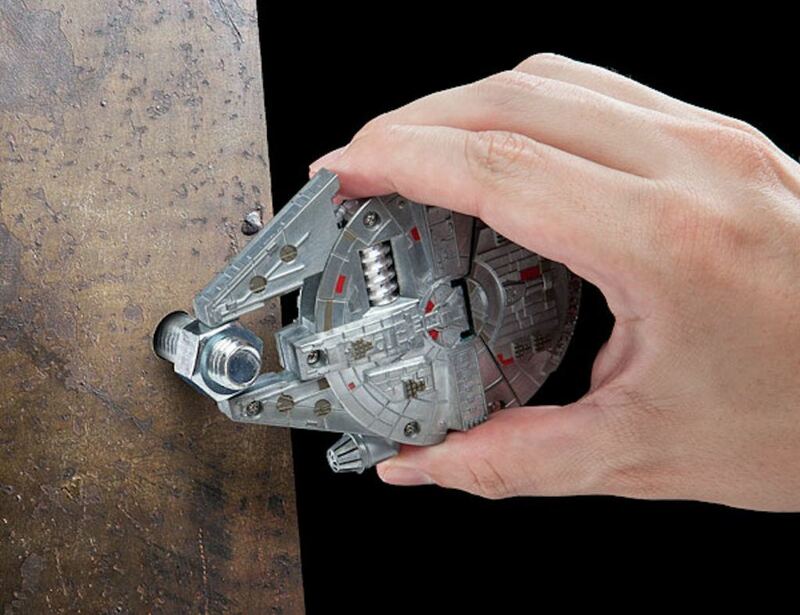 Likewise, the rolling pin includes..
Give the galaxy a run for its money with the Millennium Falcon Multi-Tool Kit from ThinkGeek. 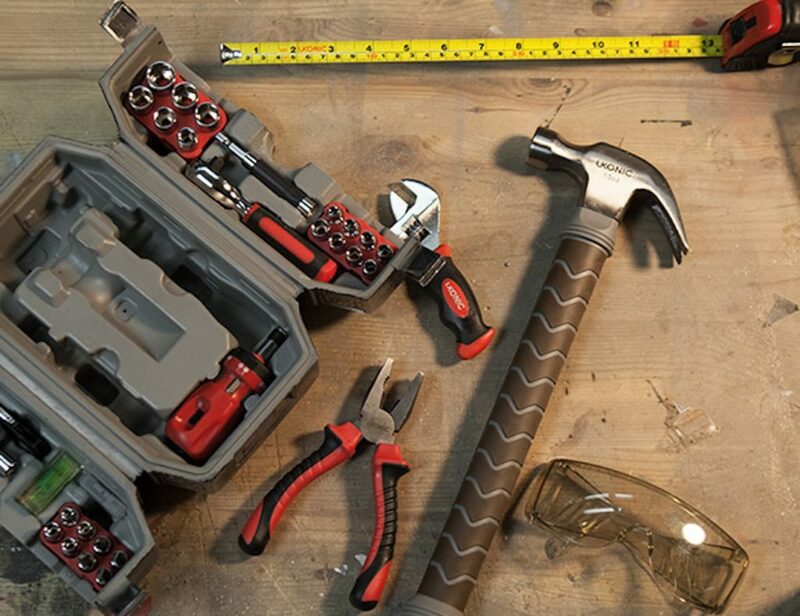 Equipping you with everything you could need; this compact system is so much more than a space ship. This tool is officially licensed and..